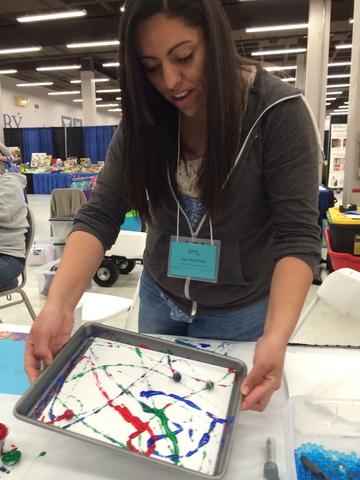 Now is your chance to be an ACTIVE participant in the 2019 NMAEYC Annual Conference by presenting a series of hands-on activities for children or by showcasing the artistry of young children. 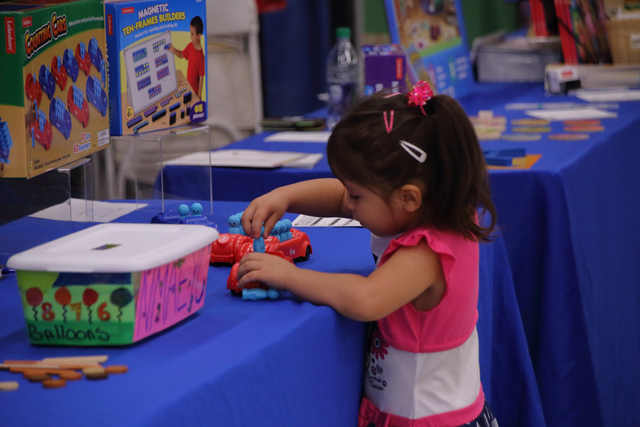 When to bring: Thursday, February 28th: 3PM to 7PM – NMAEYC prefers that all Exhibitors make every effort possible to set-up their booths on Thursday. Friday, March 1st: 6:00AM to 7:00AM. Please join us to enhance each other’s knowledge of hands-on activities by sharing ideas that stimulate children’s development, respect individual learning styles, and help expand early childhood education environments through hands-on sensory exploration activities for children, birth through age 8, in the Don Thompson Sensory Exploration Area. As a Don Thompson exhibitor, you will have the opportunity to attend some of the seminars and/or the Keynote Speaker with 4 free registrations for the Saturday, March 2, 2019 conference. If you are able to exhibit during the Preconference on Friday, March 1, you will receive 4 discounted Preconference registrations for your team as well. 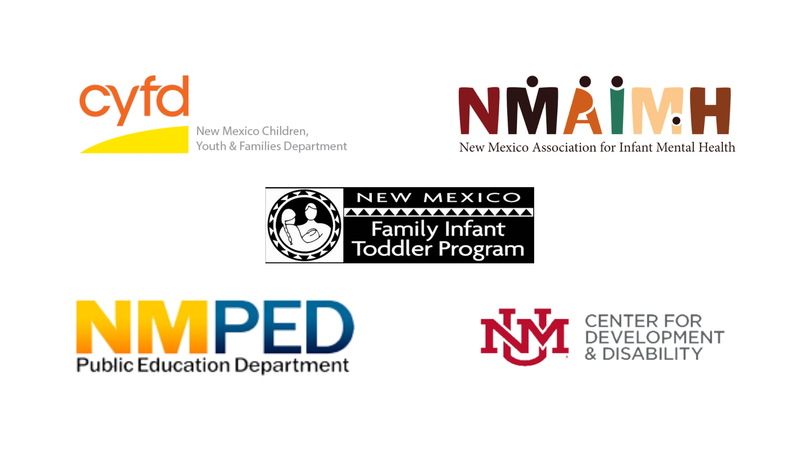 Take advantage of everything NMAEYC has to offer by pairing your free registration with new, renewed or upgraded NAEYC membership. This is a great time to promote and to share the kinds of activities that children look forward to doing in your classrooms or at your center! The Sensory Exploration Area is open to conference participants the entire day, this requires that tables be staffed by two people at all times (including lunchtime) until 2:00 PM. NMAEYC is not responsible or liable for any missing materials or personal items. An opportunity to display the work of young children, birth to 8, whether it be 2 or 3 dimensional, a drawing, sculpture, painting, documentation panel, or other. If you are interested in incorporating audio or video, or having the children you work with perform live, please contact Mandisa Routheni at mandisa@nmaeyc.org or 505-243-KIDS (5437). 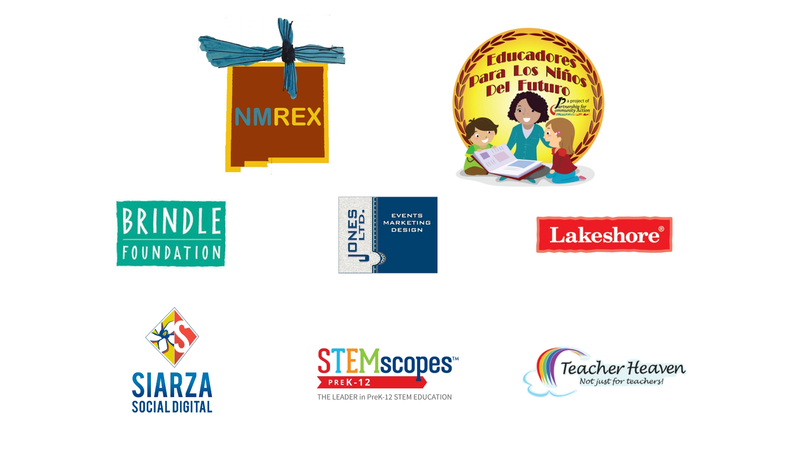 Thank you, Sponsors & Partners!